"Equal treatment for children in unequal situations is not justice." 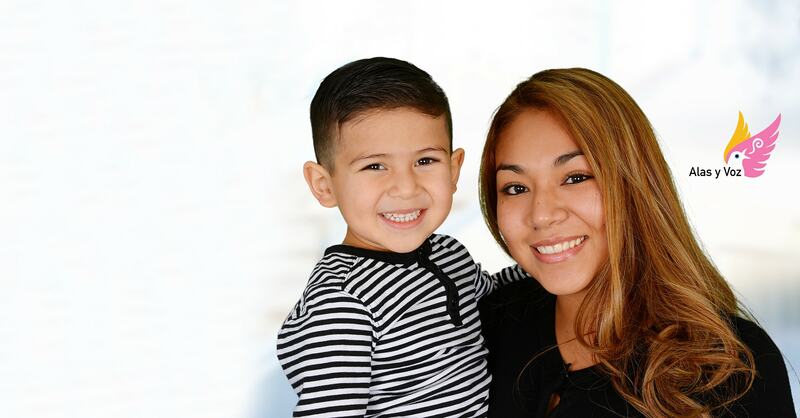 California’s new Local Control Funding Formula (LCFF), signed into law in 2013 promised a new school finance system that would provide both more local control and a more equitable school finance system. As Governor Brown stated in 2013, “Equal treatment for children in unequal situations is not justice”. 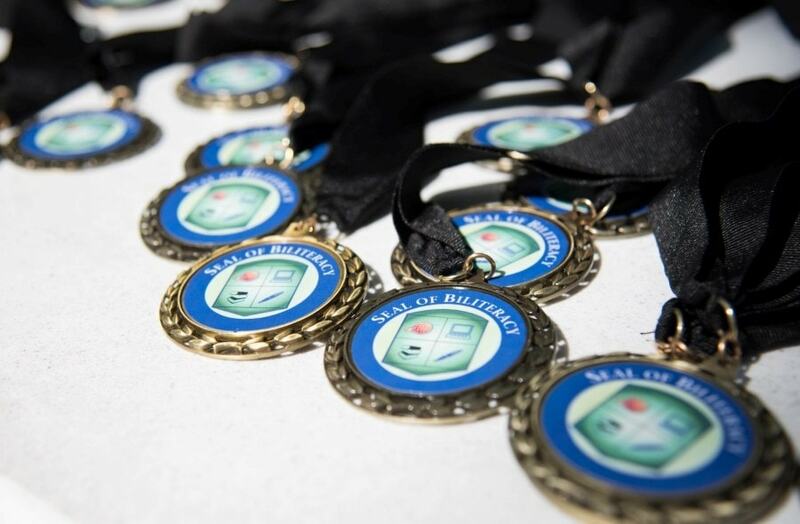 Supplemental and concentration grant funds are allocated to districts over the base grant based upon the count of unduplicated students; English Learners, foster youth and low-income children. All Local Education Agencies (LEAs) are required to prepare a Local Control and Accountability Plan (LCAP) to describe how they intend to meet annual goals for all pupils, with specific activities to meet the eight state priorities and the delineation of improved or increased services for student subgroups with special emphasis on closing the achievement gap for unduplicated students. 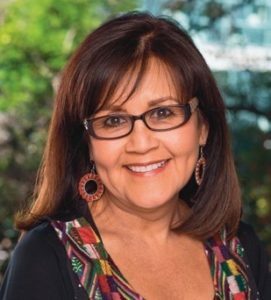 Californians Together has been vigilant and focused on shining a light on the evidence that the equity promise of LCFF has not materialized for English Learners and the resulting accountability system mandated by the LCFF does not accurately reflect and actually masks the needs of English Learners. 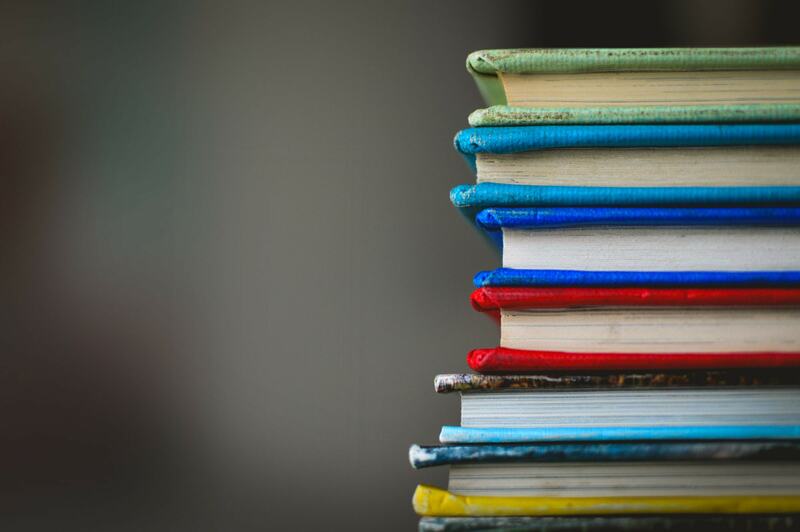 These publications, policy briefs and tools document shortcomings and absence of attention needed to drive a funding formula and accountability system that is aligned to current English Learner policy and research on what is needed to accelerate achievement and biliteracy when possible. The work to influence a shift in this policy continues. 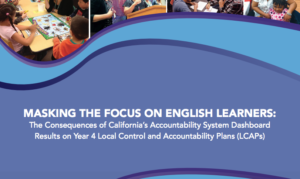 Our latest report questions the efficacy of the state accountability system in identifying the needs of English Learners accurately. 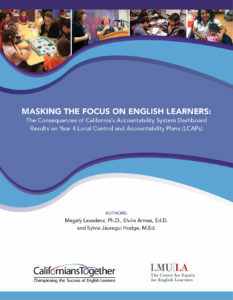 The report states that by combining data from two English Learner subgroups (current and reclassified), the system masks the distinct needs of each subgroup and diminishes the urgency to address the numerous educational needs of current English Learners thus undermining the central equity intent of the Local Control Funding Formula. 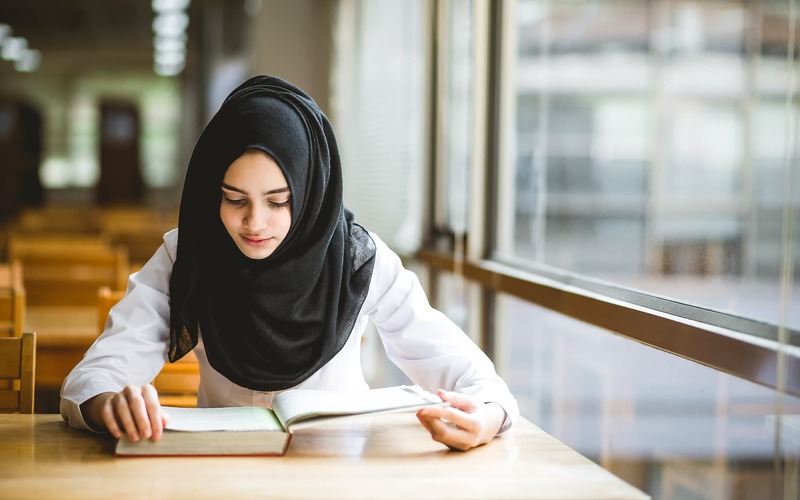 The report’s strongest recommendation is that the state discontinue aggregating the two subgroups and instead report them separately for analysis and planning. A second report that reviewed the Local Control Accountability Plans (LCAPs) of 29 key school districts throughout the state, and the impact those LCAPs are having on English Learner students, was released today by Californians Together. 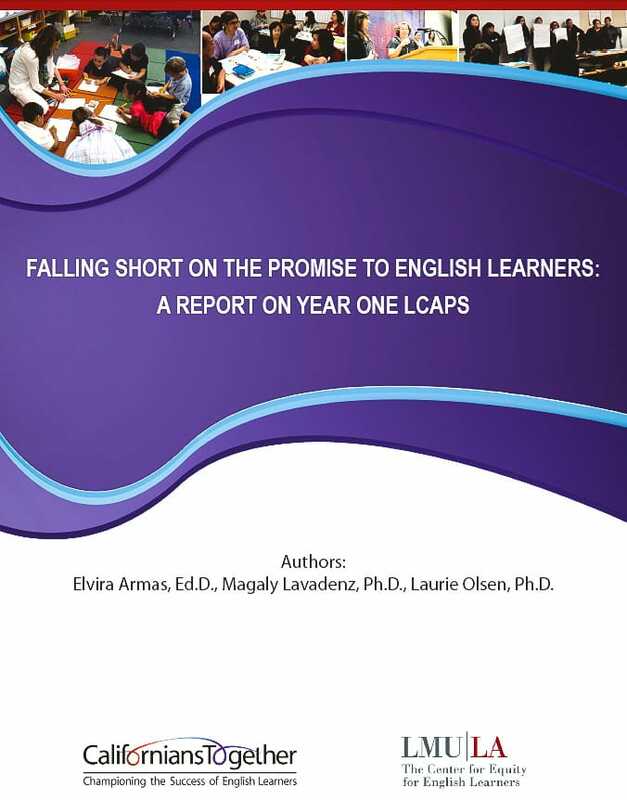 This report is a follow-up to the year 1 report released in May 2015 and serves to document the key differences between first and second-year LCAPs in demonstrating increased or improved services to English Learners. Physical copies available for purchase in our store. This report was written as a call to action to both local and state policymakers. 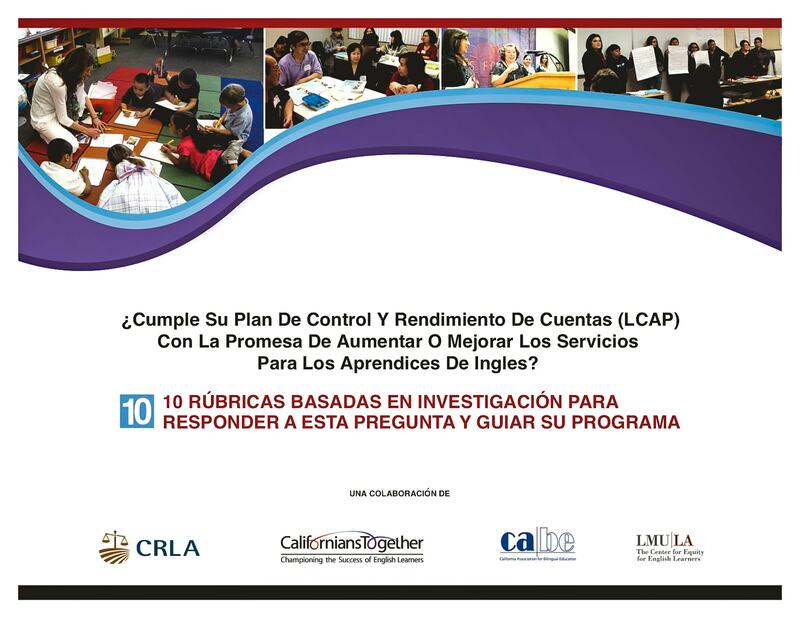 It seeks to engage and inform policy and practice at the local and state-level to strengthen LCAP development and program implementation for English Learners moving forward. 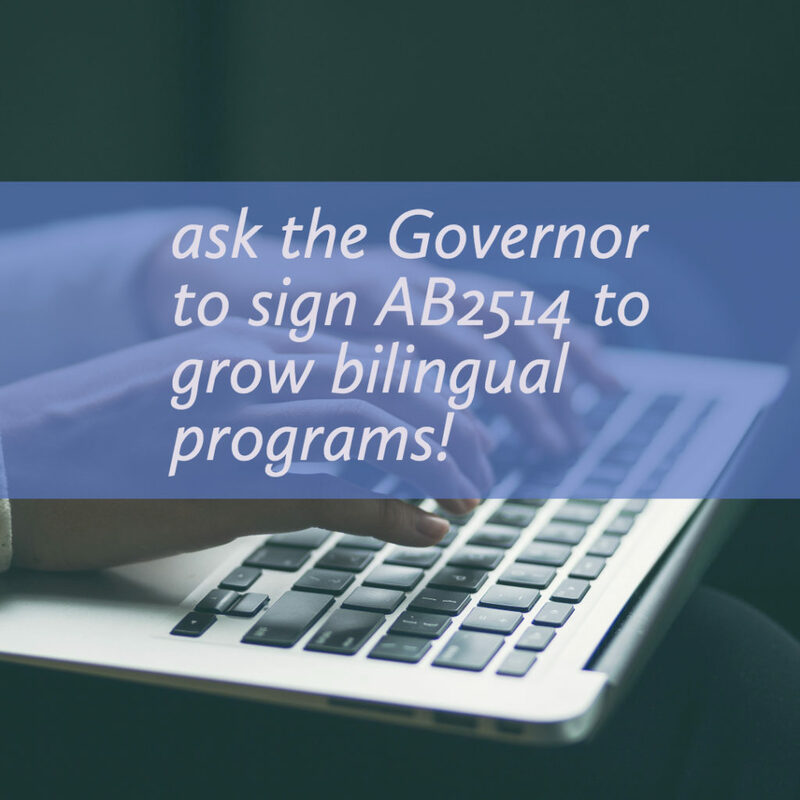 It is a call for stronger state guidance related to meeting the needs of English Learners, and for improved mechanisms of professional development and technical assistance to build capacity throughout the state to respond to the needs of this persistently left-behind student population. 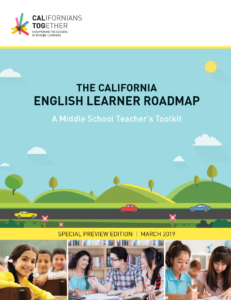 And, the report is written in the hope that the state will step up and design a strong, new era accountability system that partners effectively with local districts to ensure schools deliver on the promise of educational opportunity for English Learners. 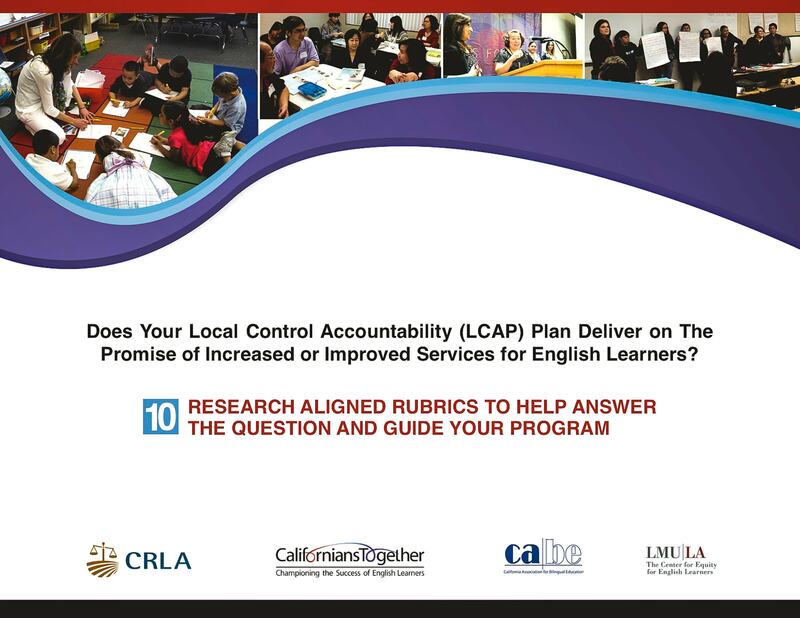 The Local Control and Accountability Rubrics constitute a valuable resource and important tool for district administrators, teachers, parents, board and community members to analyze the strengths and limitations of their proposed programs and services for English Learners in their Local Control Accountability Plans (LCAPs). 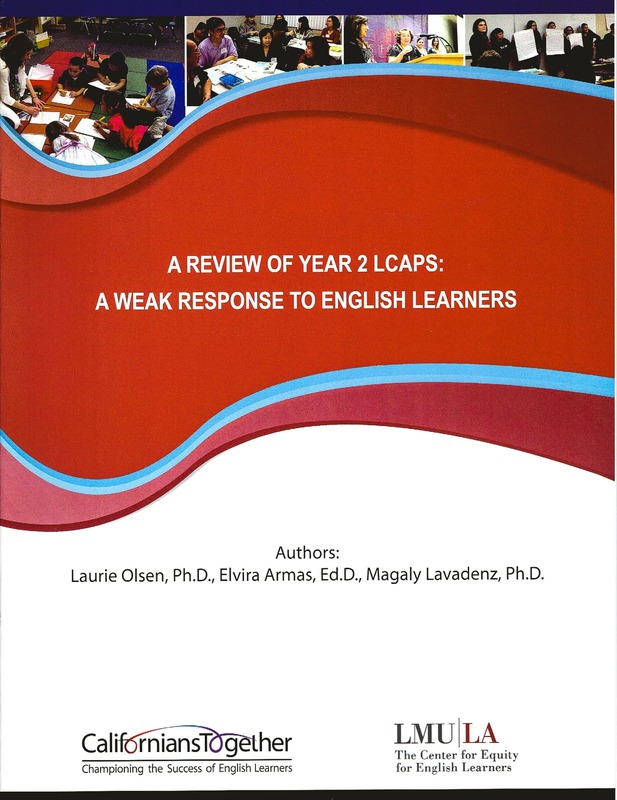 It is hoped that the rubrics will help all stakeholders prioritize what needs to be improved and addressed the annual update of the LCAPs. Physical copies available for purchase in our store. Available in English and Spanish. 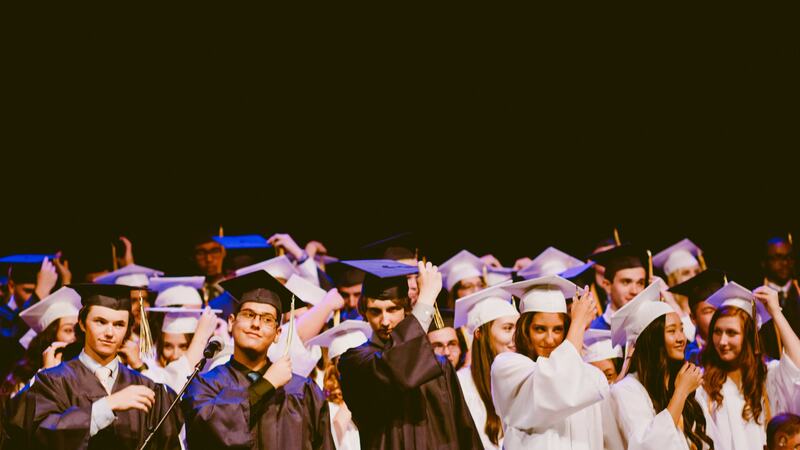 After years of research, advocacy and collaboration, the California State Board of Education approved comprehensive guidelines to provide English Learners the support they need to achieve academic excellence. 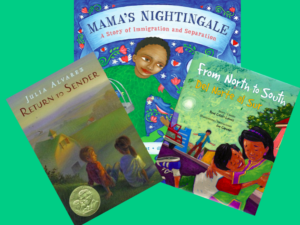 Join the Alas y Voz campaign! Our latest report calls on the State to make visible the needs of English Learners, not mask them. 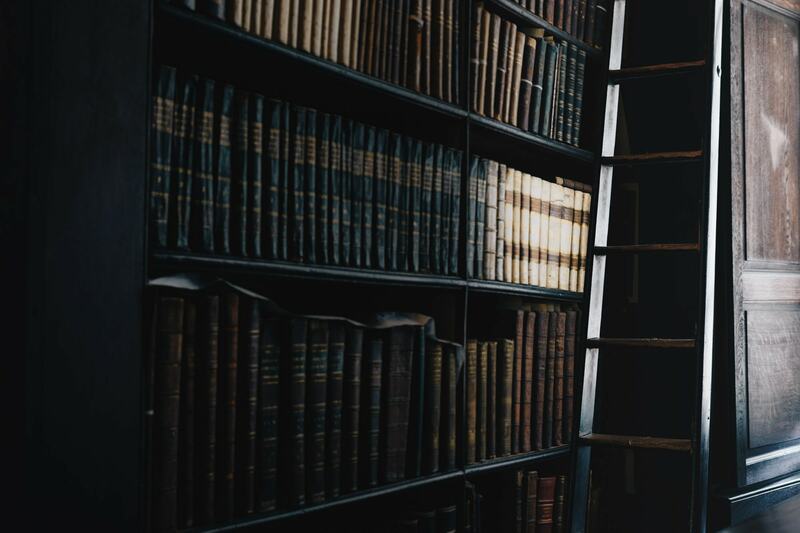 Browse our many publications that are free to download. Physical copies are available for purchase. 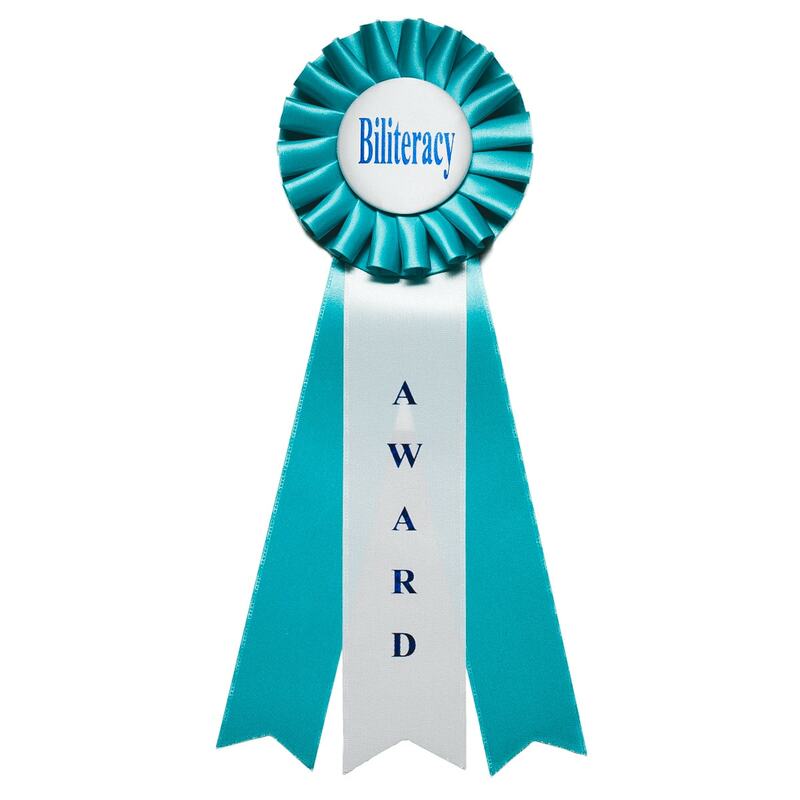 See the details about our advocacy & legislative work.